A copy of book and 2 tickets to the book launch event in London (date TBC). A coding class for 25 girls, combined with 25 books. Great to give to a school. Buy books we can donate to girls who are part of a coding program and would otherwise not have access to this book. 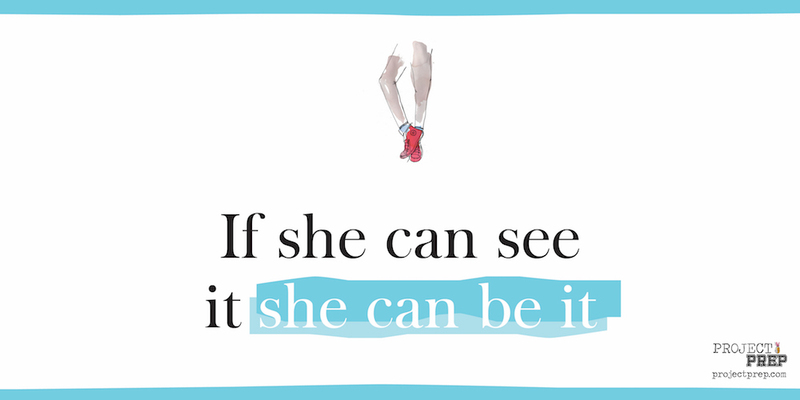 A novel about the wonders of working in tech, aimed at girls and young women. The project is an initiative of Inspiring Fifty, a non-profit that aims to increase diversity in tech by making role models more visible. Project Prep tells the story of four 13-year-old girls as they begin to discover new worlds: technology, entrepreneurship and learning how to code. It's a story about technology but also friendship, love, fashion, NY and all other things in the life of a 13-year-old. The girls come across all the challenges, setbacks and successes any technology entrepreneur faces. But most importantly they discover how magical working in technology can be — that amazing feeling that comes from seeing an idea become a reality, something you can actually use and that is impacting other people’s lives for the better. 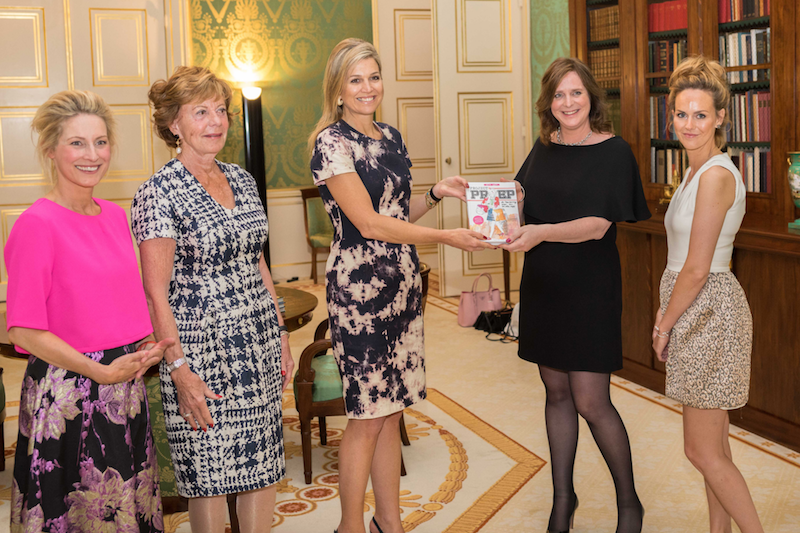 The project is an initiative of Inspiring Fifty and a joint effort of serial technology entrepreneur Janneke Niessen and best-selling children’s author Niki Smit, with illustrations by famed artist Josselin Bijl. This is a non-profit initiative and the funds that will be made with the book will be used to further support the activities to increase diversity in technology. 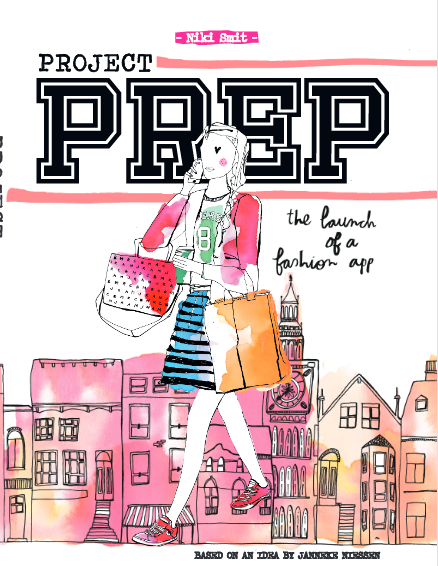 Project Prep is a book aimed at girls and young women, providing visible role models to highlight the wonders of working in tech. 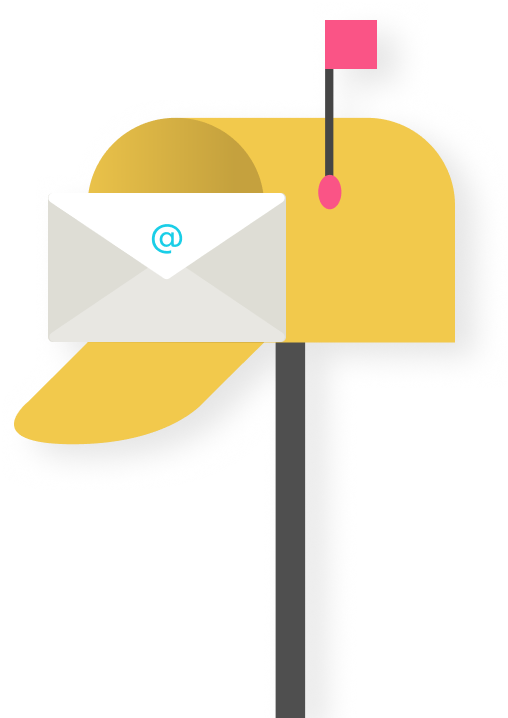 Join the Project Prep story and support our crowdfunding campaign by selecting one of our many rewards. The more we raise with the campaign, the more books will be published which means reaching and inspiring more girls across the UK! Janneke is a serial technology entrepreneur and in her current role is co-founder and Chief Innovation Officer at Improve Digital. Next to that she is active as an angel investor, board member, mentor for start-ups and co-initiator of Inspiring Fifty. Janneke regularly speaks at events about entrepreneurship and digital marketing. She has been named EY Entrepreneur of the Year 1 of many awards and nominations. On a personal level Janneke is a strong advocate for coding and entrepreneurship at schools. Janneke is a member of the supervisory board of UNICEF and writes columns about technology for a popular women’s magazine in the Netherlands: LINDA. Niki Smit is the author and illustrator of the wildly popular 100% series. Girls are massively crazy about the creator of the 100% books. She won the Hotze de Roos prize for her debut book 100% Nina. Almost all of her books were nominated for the Dutch Children's' Jury Prize, she got the award for her books 100% Coco and 100% Coco Paris. 100% Coco is sold to Germany (Ravensburger). 100% Coco is made into a movie by Dutch Filmworks and Nickelodeon and will be playing at the cinemas this summer. Niki loves drawing, fashion and Paris. Josselin is a frequently asked name for several offline and online magazines as beauty-editor, designer, coordinator and illustrator. Her illustrations are drawn with pen and marker and completed with ecoline and published in magazines, online platforms and books. Josselin studied design and styling at the Amsterdam Fashion Institute where she developed her love for online media and technology. Josselin’s style is refined, feminine and catchy. It looks like Janneke Niessen has not made any updates yet. Check back soon! These people are helping to fund Project Prep. Hi Janneke. I was lucky to see you in action at the SWE Conference in Amsterdam. I am an engineer but also mum to a 12 year daughter who I think would very much enjoy your book. I have opted for the make your mark option and would like an idea of how long will it take to receive the book. I would like to use the book to promote the project at her school and within Honeywell, the company I work for.